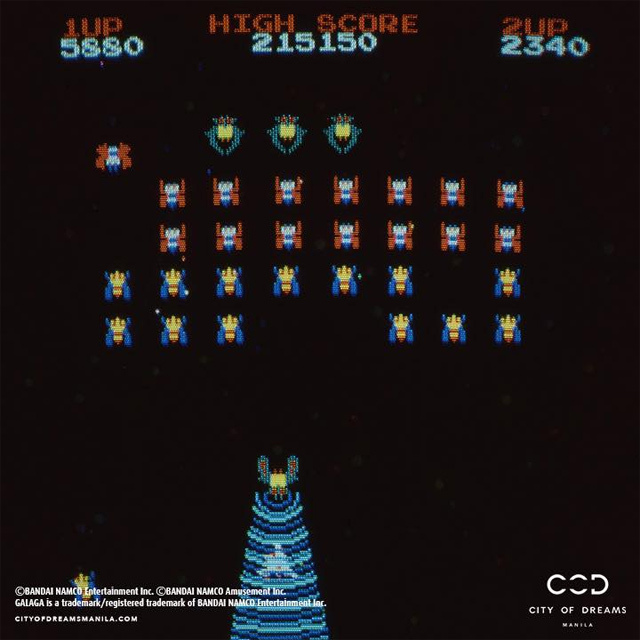 (SPOT.ph) If you grew up in the '80s and '90s, chances are you spent your weekends playing Galaga on your Atari or used up your extra coins beating the high score at your nearest arcade. Blasting off your insect-like enemies while you fly through space was pretty addictive, right? 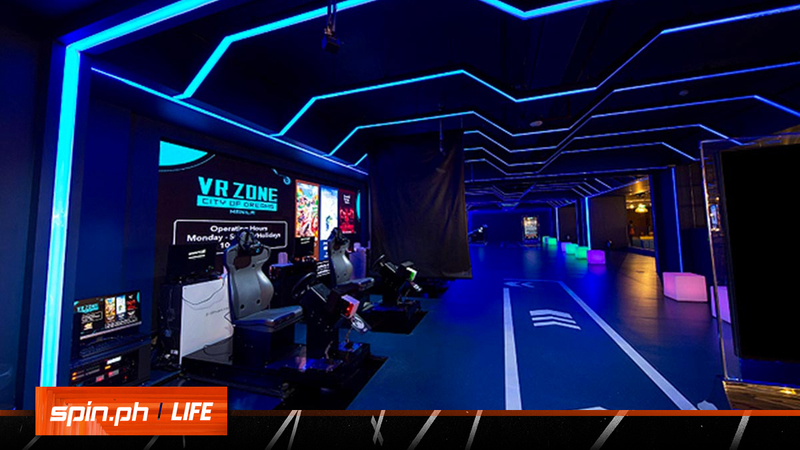 Now that this classic video game is celebrating its 38th anniversary, City of Dreams in Parañaque City is upping the ante with a virtual reality version of Galaga-the VR Swarm Shooting Galaga Fever at The Garage VR Zone. 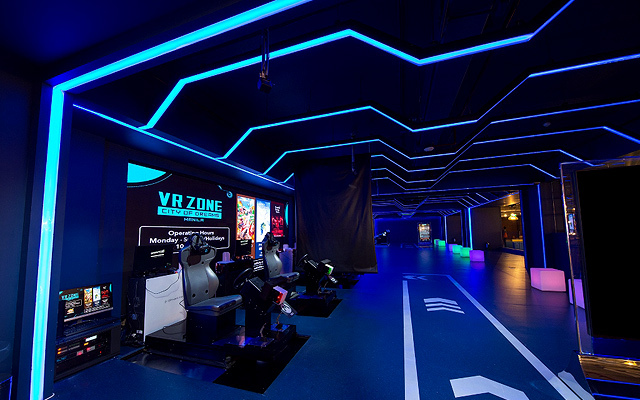 In the virtual world, players go 150 meters above the atmosphere on an elevator and shoot down swarming aliens from Galaga using their virtual reality gun. The game ends when the elevator crashes down-meaning your time just ran out-or when you get hit by the Giant Galaga's laser beam. Now, you can really say you've been to outer space trying to save the planet.